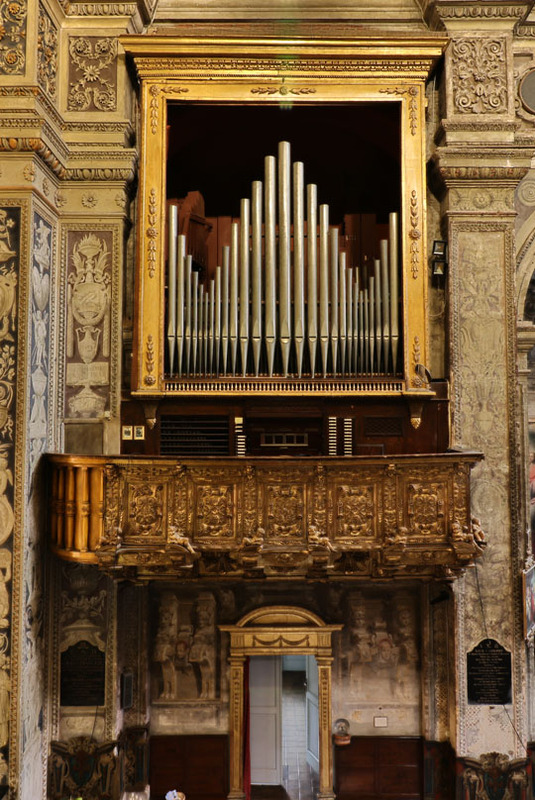 Description: The organ of the church in Santa Maria of Campagna in Piacenza (Saint Mary of Campagna located in Piacenza, Italy) was manufactured by the Serassi Brothers from Bergamo in two periods (1825 and 1838) under the supervision of Father Davide from Bergamo, the organist of the church and a noted composer of the period ("Padre Davide da Bergamo"). It is the first romantic Italian organ registered for hauptwerk. An excellent result, an impressive realism, a work of Sonus Paradisi above all expectations. A sample set that all organ lovers should possess!